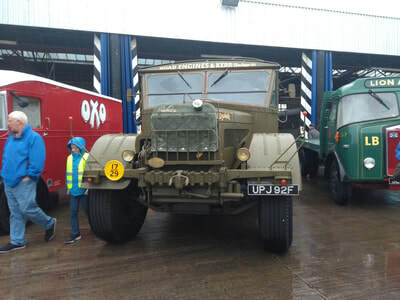 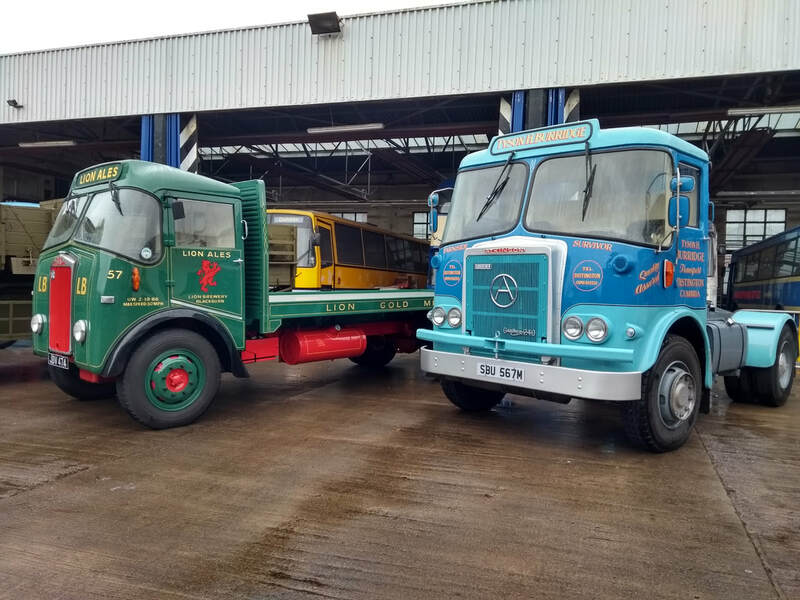 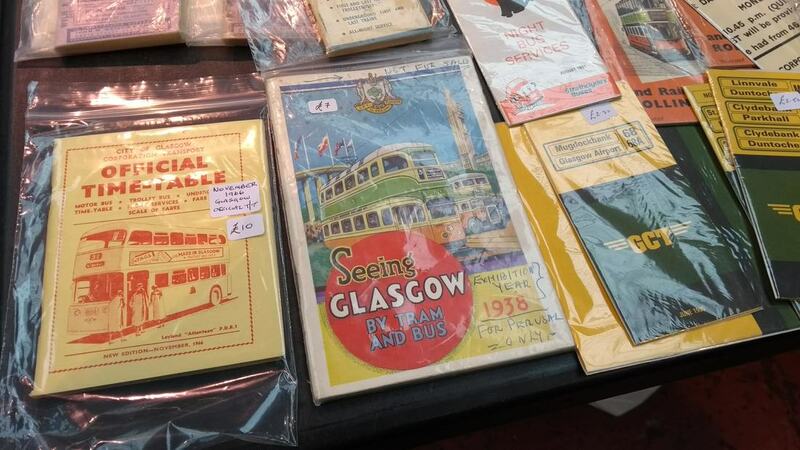 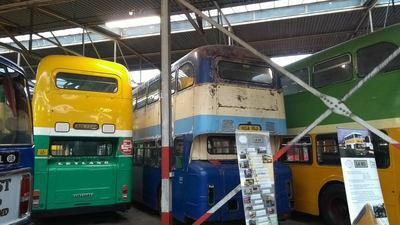 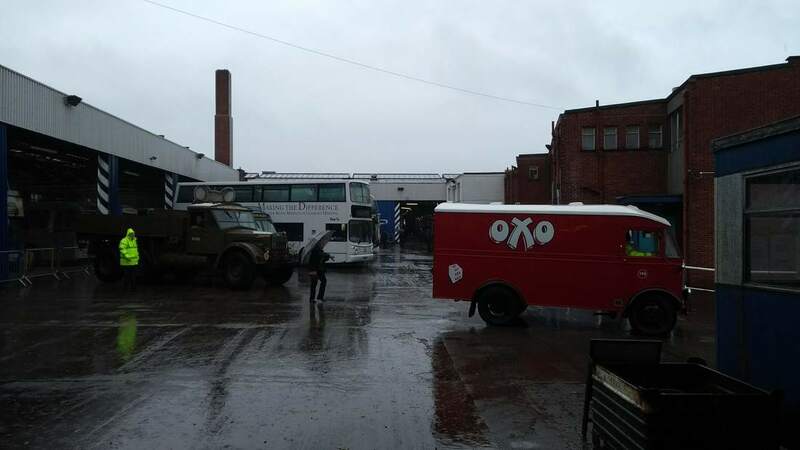 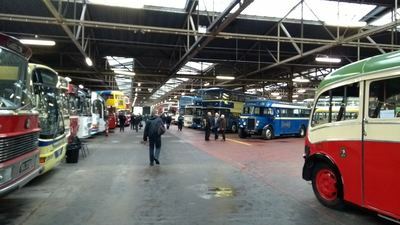 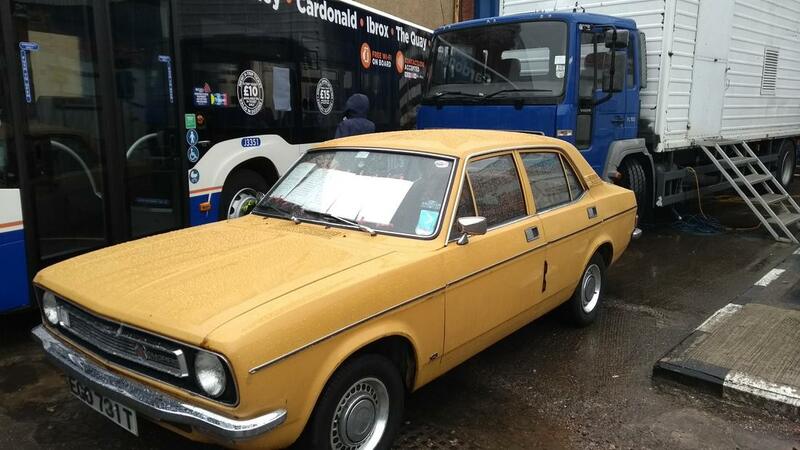 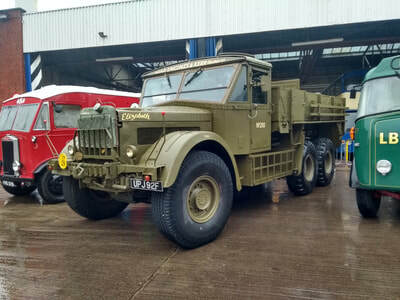 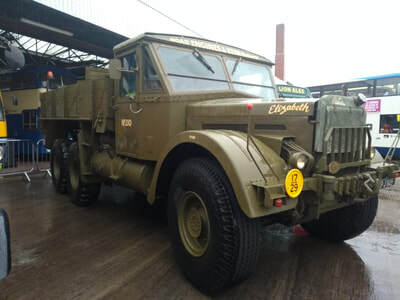 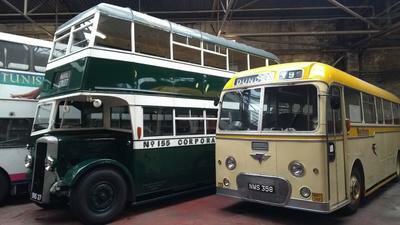 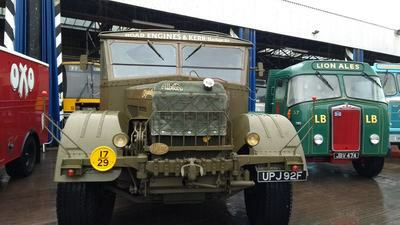 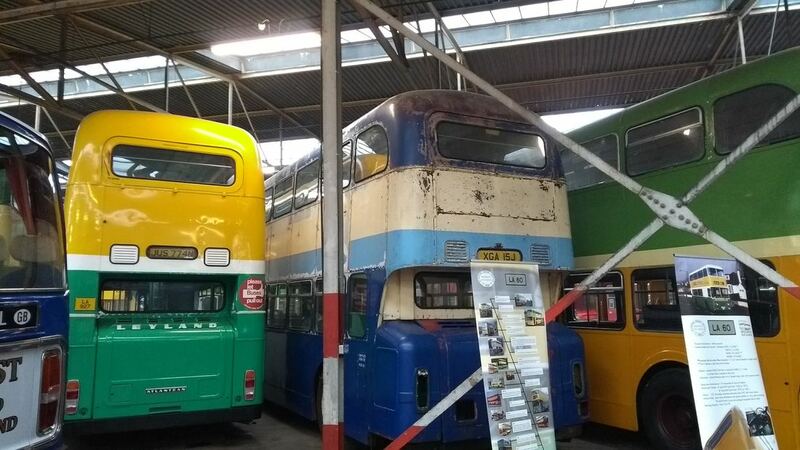 We rent our workshop in Bridgeton from the Glasgow Vintage Vehicle Trust, a group of enthusiasts who run the bus garage. They have their own website which explains everything. 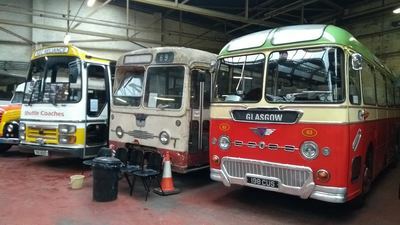 The images below were taken on their 2018 open day, giving a glimpse of the place.